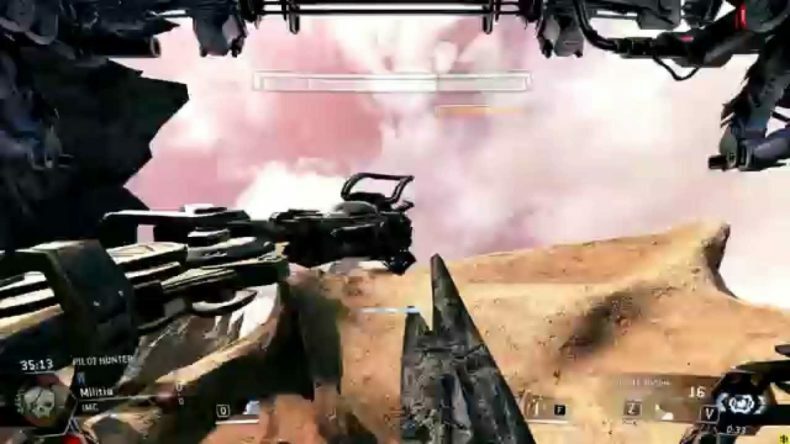 This funny glitch lets Titanfall players punch themselves high into the air by using, okay, abusing, the Big Punch kit. It seem like repeated punches can be exploited to gain height. This video by FrothyOmen shows a player getting up high with the birds, and getting on some rocks that you’re not supposed to be able to. Honestly, it looks too fun to patch, but expect Respawn to do it or matches will devolve into pure silliness and for the ability to be used to gain an unfair advantage. FrothyOmen says the ability can be misused at numerous places in the game.